Live video streaming on mobile is a popular idea worldwide, seeing as the technology is advanced enough to support it. 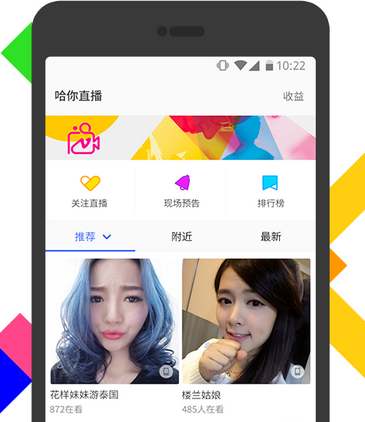 Momo, one of China’s leading social apps, has launched a live broadcasting platform and claims to have reached almost 30 million monthly active users. Facebook is seeing ‘incredible adoption and engagement with the new format‘. Do you think your dating app (and site) members would enjoy a live streaming opportunity as well? This feature can be implemented in a number of ways. 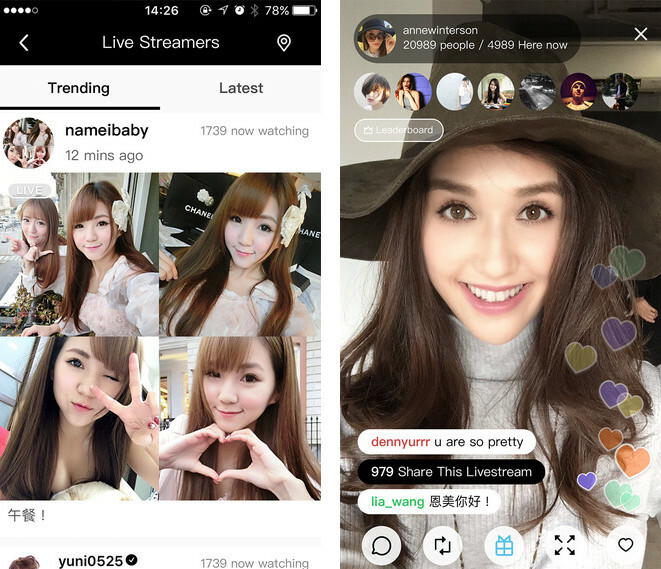 It is possible to connect your app to the YouTube Live Streaming API, and your site members will be able to create YouTube Live Streaming events and stream them. It is also possible to set up your own server to handle the streaming from start to finish. Letting people record and save their streams for later preview might be a nice option if someone wanted to catch up but did not have the time.